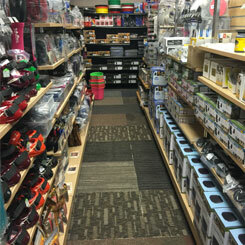 The Distance Depot has grown into one of the premier shops, for custom made Beta BioThane tack, endurance and trail riding equipment supplies in the nation. 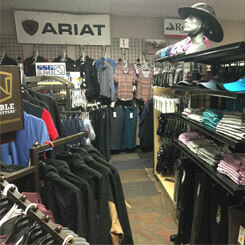 Manufacturing their products in the USA, remains important to the integrity of their business, as well as offering proven & innovative products, that are used by top riders in the endurance and trail riding communities. Maintaining expert customer service, and providing the fastest shipping available on all of their orders, continues to be a top priority for this company. Kristen has been involved with horses for the majority of her lifetime, she and her family have trained and shown many different breeds of horses, in just about every discipline available. Over the years she has worked closely with some of the best veterinarians, farriers, acupuncturists, and horsemen and women in the equine industry. Kristen has also worked with some of the worlds top endurance riders, including 3-Time World Champions Valerie & Danielle Kanavy. 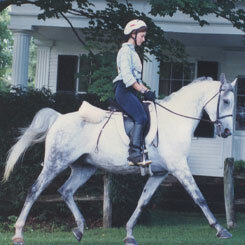 During her time with Gold Medal Farms, they competed at many endurance events around the nation and World Champion endurance competitions in the USA, Dubai and France. 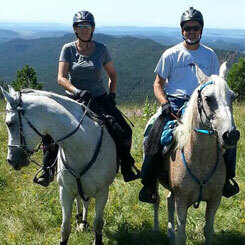 Kristen and her husband Kent trail ride their own horses. 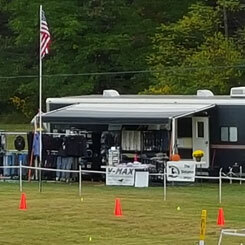 When not working, they can also be found traveling with their Mobile tack store, to competitive and endurance rides across the country and at AERC & NATRC Conventions. 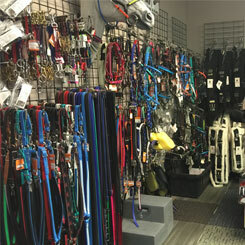 Our Team of customer service representatives and custom tack manufacturers, at The Distance Depot consists of knowledgeable, local horse people, that train, ride and compete in many different disciplines.